I was extremely pleased with the order, it was fast, cheaper than other competitive stores, the tracking was up to date. Cant be any better, would and will recommend to everyone. 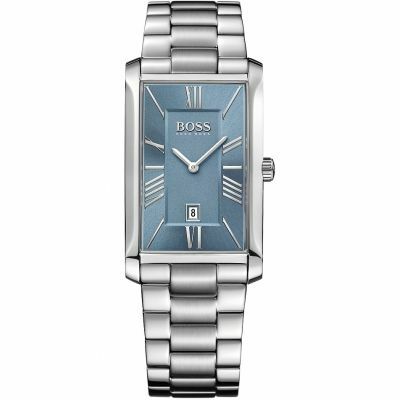 Absoloutely stunning watch , very simple yet elegant and £50 cheaper on here than a department store I first saw it in!! 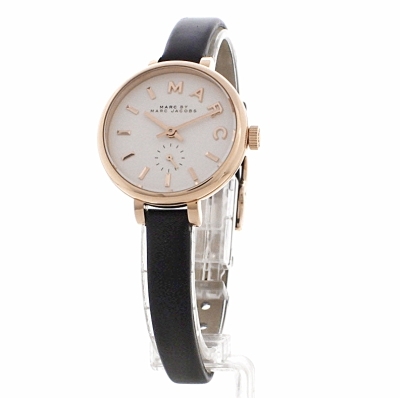 Bought the Marc Jacobs Sally watch MBM1352 with rose gold and black leather strap for my daughters19th birthday. She described what she wanted so I bought this watch. I was concerned the face would be too big as she has very fine wrists but with the thinner strap it is more delicate than it looks online and she loves it. That says something from a girl who is very particular about her fashion! The watch was exactly as I thought. Small but modern and stylish! Fantastic watch. 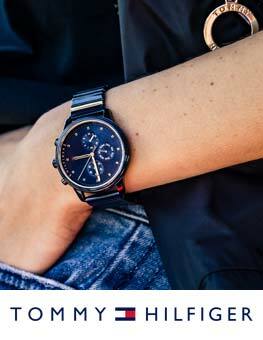 The strap is slim but it still feels secure when wearing the watch. 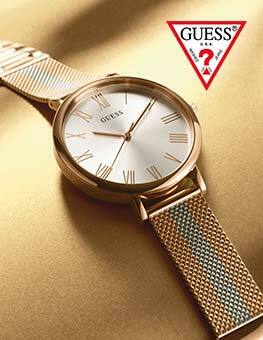 Dainty watch perfect for everyday wear or as a nice edition to an evening outfit. 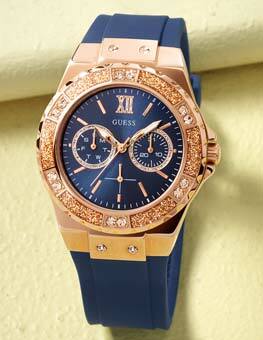 Lovely watch, very simple and classy, my daughter has a really small wrist and this suits her perfectly. I couldnt decide between the pink or black as both look great, the pink is a really lovely dusty pink. Decided on the Black, quite a rose gold tone in the watch face, the watch face is medium sized and very clear to read. I want one now. 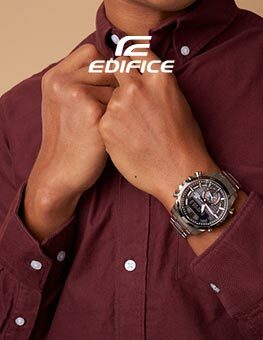 Lovely watch, nice and danty as I have smaller wrists so the face fitted just right. Wish I was a little more colourful to collect them all! Very happy with watch, excellent service, received in a timely fashion and well packaged. Great. 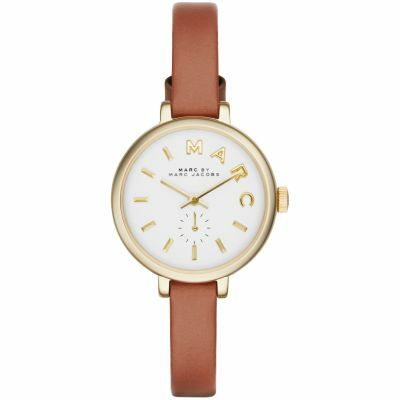 Watch Shop är auktoriserad återförsäljare av Marc Jacobs.